Why we are becoming less motivated to play the FUT gameplay? To find the answer to this question, we invited Andy Wakefield to explain to us how the motivation to play FIFA 19 works. 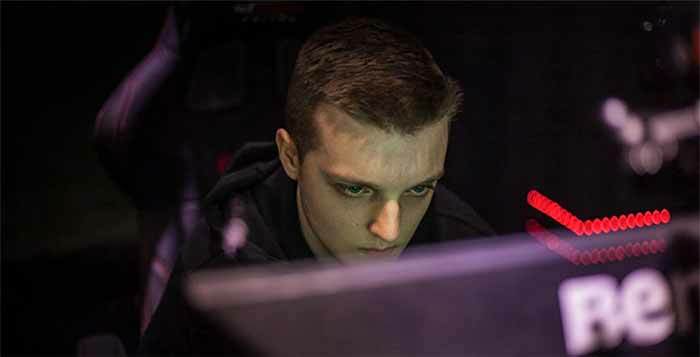 He is a postgraduate student in Applied Sports Psychology based in London, who has been playing FUT since FIFA 10, hoping to pursue a career in Sports Psychology within esports. Motivation is probably the most studied area of Sports Psychology and as such there are over 600 definitions in the literature of “why we do what we do.” Obviously, the reasons we each play FUT can differ massively from person to person. However, according to the psychological theory, we can make some generalisations about what makes the game so frustrating psychologically, this year especially. Over the course of this year we have seen a huge shift in gameplay and huge amounts of frustration towards the game like never before. This can be categorised within a theory called Self-Determination theory. Essentially it theorises 2 main forms of motivation: Intrinsic and Extrinsic. Essentially intrinsic motivation is doing something because you enjoy the action of doing it and not the outcome itself. Extrinsic motivation is the opposite, doing something for the reward at the end of it. In FUT, intrinsic motivation to play the game has been lacking as the game cycle continues because gameplay becomes less and less enjoyable. Players are moving towards extrinsic motivation, in that they are playing purely for the reward at the end of it. EA themselves don’t help this cycle either as game modes are so centralised on the outcome and reward rather than the enjoyment of the gameplay itself. This is one reason why sticking in menus, doing SBCs and playing FUT Champs for the rewards become harder and harder because the quality of motivation is ultimately “worse”. 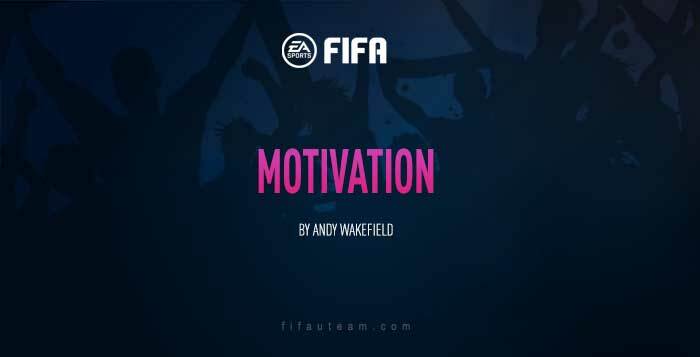 The motivational climate (Environment) created in FUT is also not positive in terms of motivating us towards playing the game. This theory says there are 2 motivational climates ‘Mastery’ and ‘Performance’. Mastery climates are the ideal situation as they promote independent learning and exploration, emphasising co-operation. Performance climates are the opposite of this being critical of mistakes, promoting authority and lacking co-operation. FIFA meets a lot of Performance climate criteria here: Having an absence of variety in gameplay; Lack of community participating in decision-making towards the game; Evaluation of performance is purely based on winning or outperforming – though omitted by packs and their RNG nature. Compare this to the climate created in Fortnite: Fights are diverse and range in their challenge quickly and fairly often, Community heavily involved in patches and updates, Little social comparisons (Outside of Pop-up cups), Evaluation of success isn’t purely on winning and losing (Levelling up system and challenges). With this comparison we can see that Fortnite creates a mastery climate as it promotes development, independence and emphasis on co-operation. FIFA is the opposite of this in some ways: having very little co-op modes, lacking variety and not supporting effort in the same way. 1st It says that events which impact positively on our competence (skill) will increase motivation. With FUT 19, good plays or gameplay is often not rewarded positively but just relief to issues and RNG within the game. This leads us to be less motivated towards the game. 2nd It suggests we are better motivated if we believe our successes are down to us and internally generated. With the nature of gameplay, it is often hard to attribute our wins or goals to our good gameplay. Often you are relieved that RNG has gone your way, this makes motivation to play FUT worse. If you want more info on the 3 theories I talked about I’ve put a link below for each one! It’s good to see such a smart article about this game.